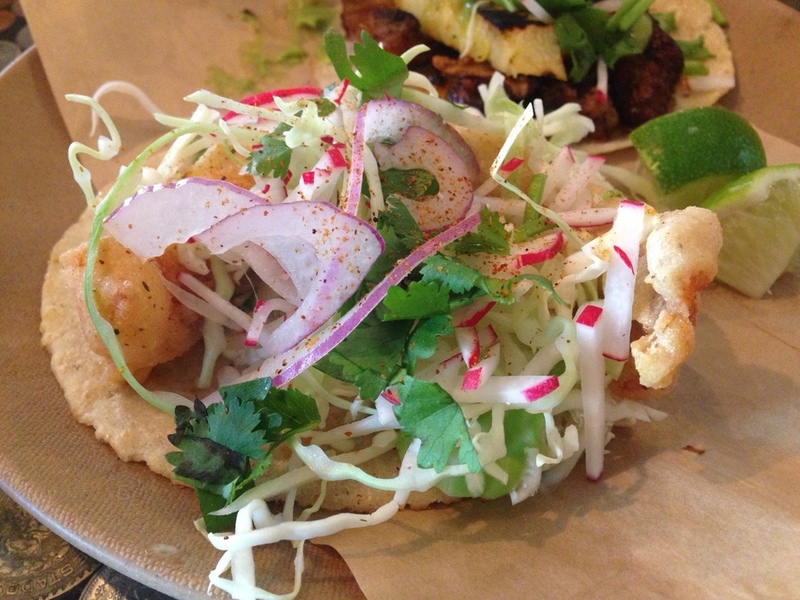 Saturday we decided to have a late lunch and try to get a spot at Minero, Charleston’s hottest and newest taco restaurant. We didn’t have to wait because we opted to sit at one of the hightop bar areas that they have in the space. The service was a little slow but it’s was so busy and we weren’t in a hurry so it worked out just fine. 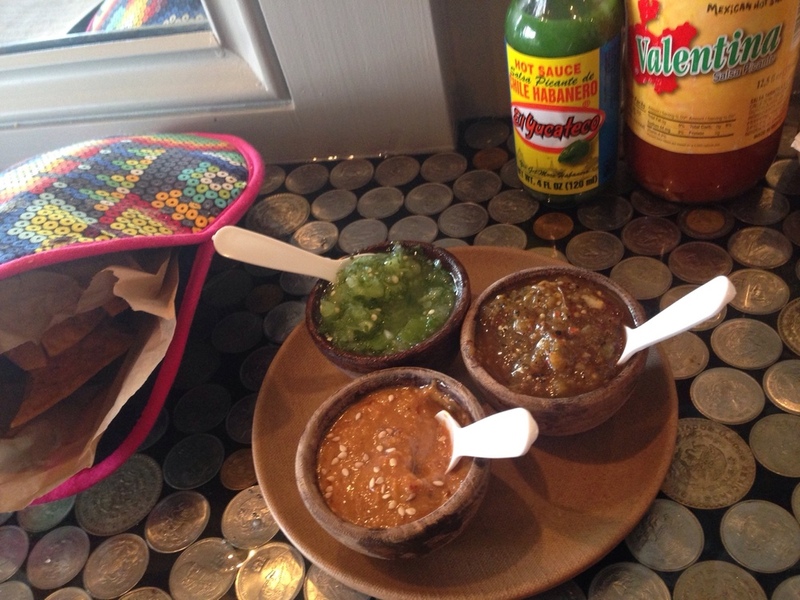 We shared the salsa trio and it was just the right size! I don’t think I could pick a favorite dip out of the three. I loved how the chips came in a pouch because it showed they really thought about all the little details at Minero. 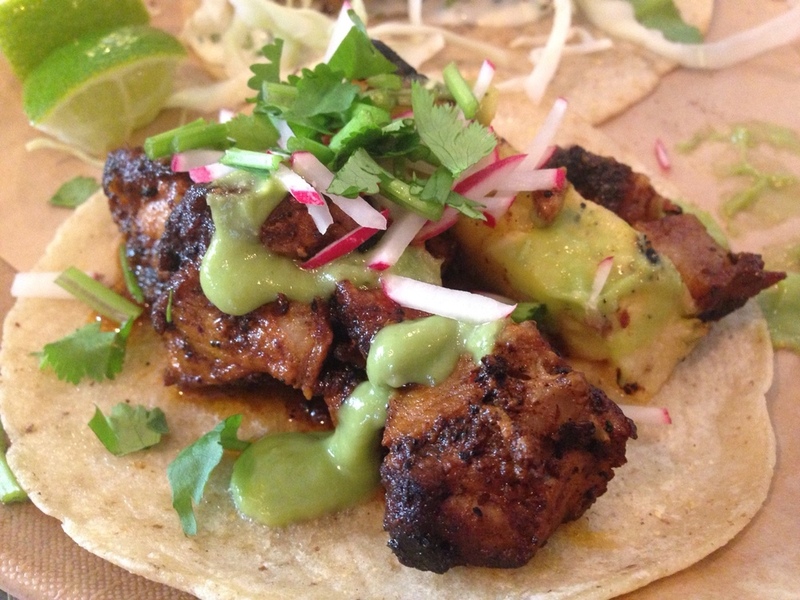 I ordered the Tacos al Pastor and Masa Battered Fish Taco. I also had the side of red rice but the tacos stole the show. I usually don’t like corn tortillas but these were great! 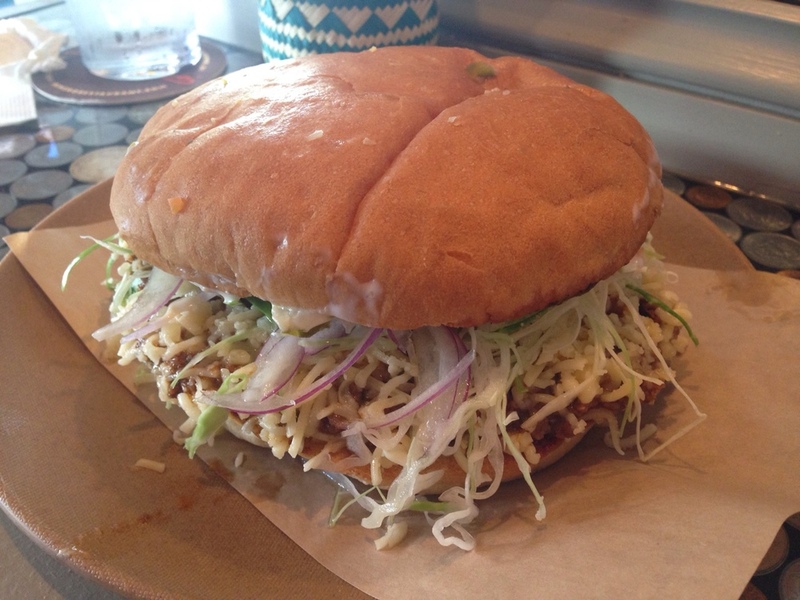 Alex had the Sloppy Jose. It was definitely sloppy. It had so many delicious flavors and was a huge serving. I thought the prices were really fair and we will definitely be going back once the newness wears off a little!